In 1930, the economist John Maynard Keynes published a "letter to our grandchildren," in which he speculated about what kind of future industrial societies would have a hundred years later. Here Pascal Riché of L'obs interviews André Orléan, who has written a preface to this astonishing text. Translated by David Broder. From an illustration by Edward McKnight Kauffer for The World in 2030 A.D. (1930) by the Earl of Birkenhead. Les Liens qui libèrent have republished John Maynard Keynes’s odd little essay Economic Possibilities for Our Grandchildren, under the title Lettre à nos petits-enfants [Letter to Our Grandchildren]. Here Keynes journeyed a hundred years forward in order to imagine the society of the future. According to Keynes, by 2030 growth will have put an end to poverty. We will live in a society of abundance, in which we will work very little; an era in which "we prefer to devote our further energies to non-economic purposes." "The love of money … will be recognised for what it is, a somewhat disgusting morbidity." For André Orléan, the interest of this text lies in the break with capitalism that Keynes foresees therein. Do you think this little text is a visionary one? It really is an astonishing text. Here we discover that even at the end of the 1920s Keynes foresaw that economic activity would be "between four and eight times as high as it is today" a century later. And already today, in constant currency, the Western countries’ GDP is over four times higher than it was in 1930. This prediction is all the more remarkable given that he made it during a very troubled period — the crisis of 1929 — at a time when few statistics were available. To get a measure of the boldness of Keynes’s text, imagine the difficulties an economist today would face if she set out out to predict the level of development in a hundred years’ time. Conversely, Keynes was mistaken when he imagined a society of abundance. Even if we restrict our sights to the most developed countries, we still cannot see this on the horizon. He did not understand that putting an end to scarcity is not one of capitalism’s goals. But the fact that he was mistaken is in itself interesting. Yes, but he only dwelled on absolute needs, and did not seem to accord much importance to other needs. He clearly under-estimated their power. But this is consistent enough with the analysis that he elaborates: in the society of abundance that he imagines, there will no longer be any basis for these needs, since they are linked to market interactions, which is indeed what he wants to escape from. Once material needs had been fully satisfied, we would be free to be fully human and to develop an authentic art of living. What is utterly incongruous, here, is that while Keynes was a liberal economist, he conceived capitalism as nothing but a temporary stage in the development of humanity, whereas in general liberals consider it the finished and unsurpassable form of economic order. 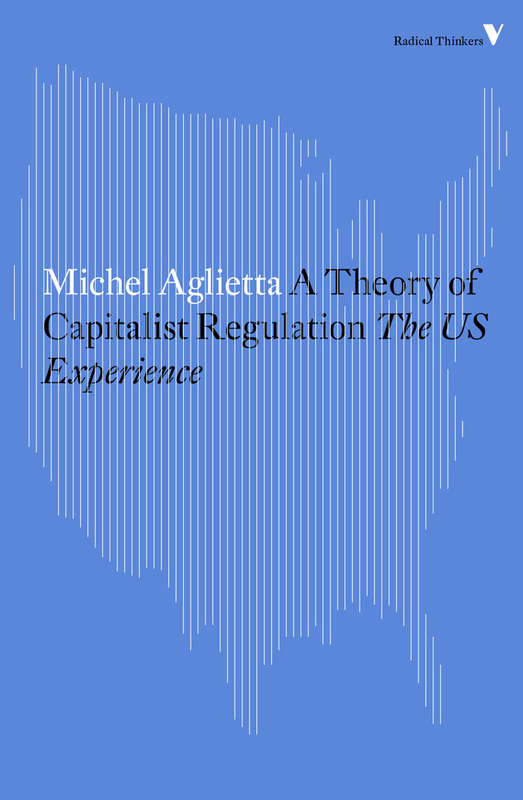 The other surprising aspect of the text is the violence of the antagonism that he sets out between true human values and capitalism’s false values, such as the love of money. In his eyes, capitalism constitutes a sort of dark age, a "pre-history" during which human beings are constrained by resource scarcity. The true values can only impose themselves once we have broken out of an economics centred on subsistence and labour. Absolutely necessary. In his eyes, it was a bad moment to go through, but one indispensable to breaking out of scarcity. We would never read such an argument in Hayek or the greats of liberalism. We read it in Marx, who was in his own way a classical economist. In Marx, yes… Keynes considered him a "very poor thinker." That is true, in his judgment "the Old Adam" would still feel the need to work three hours a day. 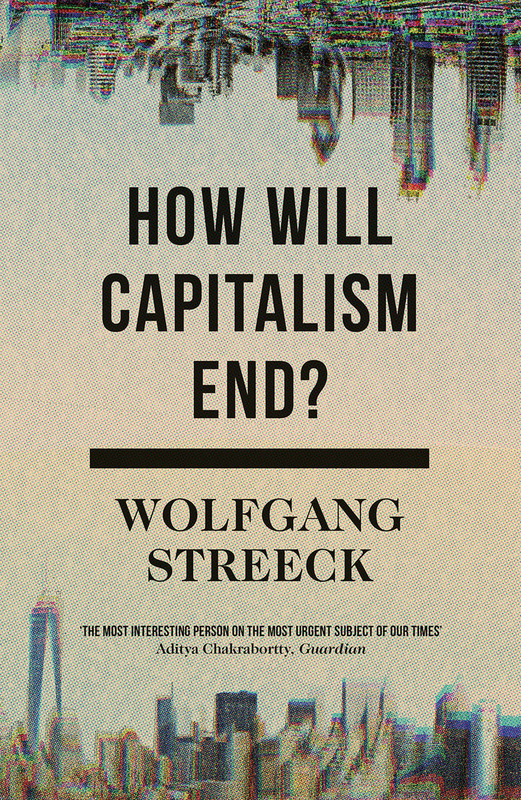 But what makes his work very "current" is that it challenges the classic justification for capitalism, which is constantly to produce more goods and services. For Keynes, capitalism can only be conceived as something we ultimately break out of, in order to build a society based on restraint. Today, we know that this productivist model is driving us toward a fall, given the limited amount of resources and the question of the environmental balance. Of course, he does not mention this problem — it was not a matter of debate back then — but the change in modes of life that he imagines does have points of contact with thinking today. Would Keynes be in favour of "de-growth" if he were around today? Keynes was so unpredictable — he even defined himself as a heretic — that it is impossible to say. The idea of growth is so important to his thinking that it is hard to imagine that would be the case. 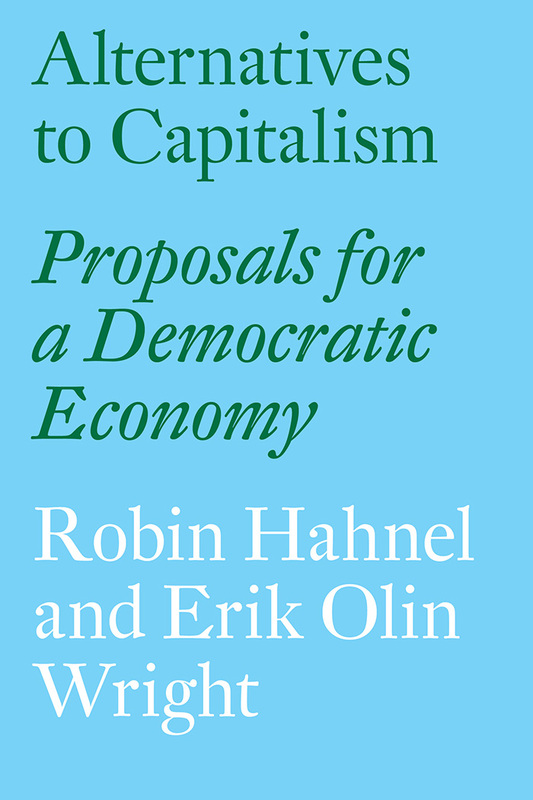 Unless, that is, we think of de-growth as the exit from capitalism that he imagines in this text. 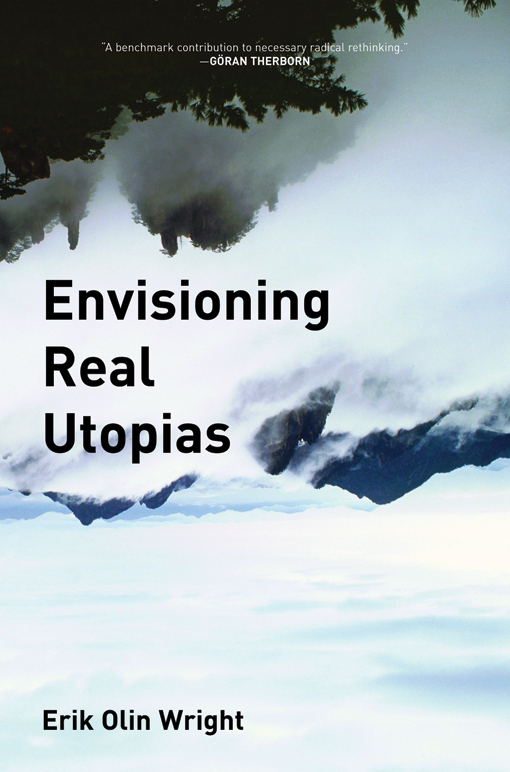 According to another hypothesis — one upheld by numerous contemporary economists — future innovation will regulate the problems that our economic system brings up. Between the two, I think that he would opt for the former hypothesis, though ventriloquising the dead is always rather hazardous. It summarises his radical opposition to what he called "the Benthamian tradition," according to which the good is equated with the useful. In Keynes’s view, this tradition inspired both Marxism and laissez-faire, leading to moral decadence. For his part, he upheld an utterly different conception of the good, identified with the pleasures of human relations and the enjoyment of fine objects, love, creation and aesthetic enjoyment, the search for knowledge. He partly owed this to [Cambridge philosophy professor] George Edward Moore and his Principia Ethica. Measured by this yardstick, he considered economics a very much secondary activity. In the perspective he sets out for our grandchildren, he openly disdains economics. He predicts that economists will ultimately become like dentists, repairing a few cavities from time to time, but nothing more. 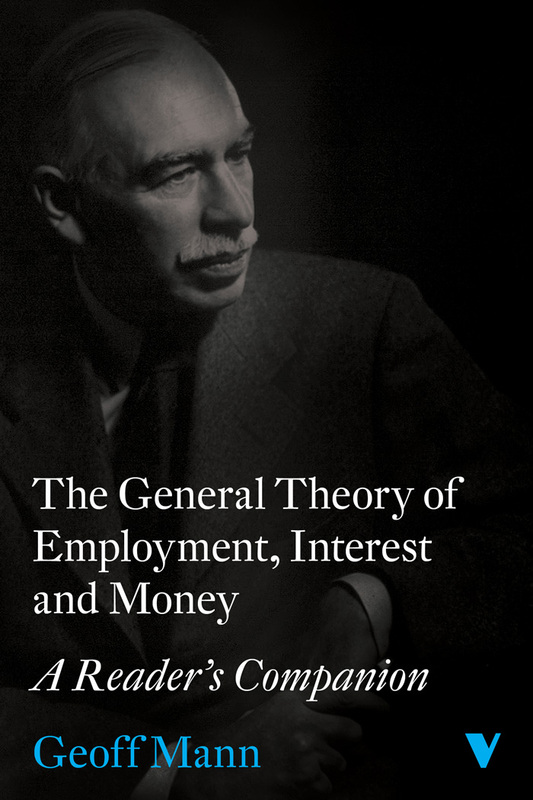 For Keynes, economics is a form of stewardship. It must not become too powerful. He takes a very different stance to the neoliberals who think that innovation and the entrepreneur are central. They think the spirit of enterprise is made of the same stuff as humanity itself. That is not at all his conception: he places the aesthetic values of the Bloomsbury Set way above everything else. His own development took place within that group, which brought together British artists and intellectuals [including Virginia Woolf]. He identified capitalism not with the enterprise, but with chrematistics, the desire for money. He rejected what he called "intentionality" — setting distant goals — in favour of privileging the present moment. He repudiated the desire for money in uncharacteristically virulent terms, speaking of a "somewhat disgusting morbidity of semicriminal, semi-pathological propensities which one hands over with a shudder to the specialists in mental disease." This itself brings us back to his General Theory, in which consumption is central, and saving only accessory. This rejection of accumulating money is at the heart of his overall vision of economics. 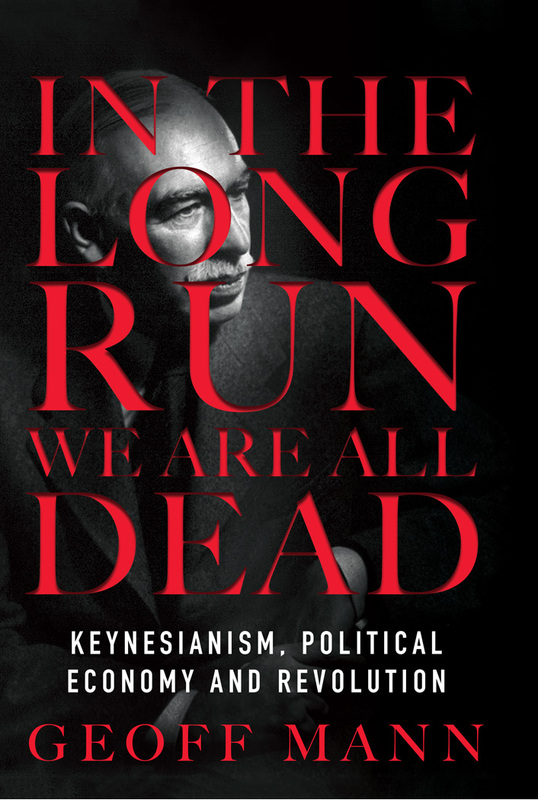 His was not a financial capitalism, and Keynes had no qualms about imagining "the euthanasia of the rentier" after the necessary fall in interest rates. After all, for Keynes the two noteworthy vices of the economic world are unemployment and inequality of wealth and incomes. That is an amusing way of presenting things. But his liberalism was a very particular one. He associated himself with the "new liberalism," a movement born in England at the end of the nineteenth century. The new liberalism did not privilege individual freedom, as had the old laissez-faire liberalism, but rather social justice. He was a fellow-traveller of the Liberal Party but he was also close to Labourites. 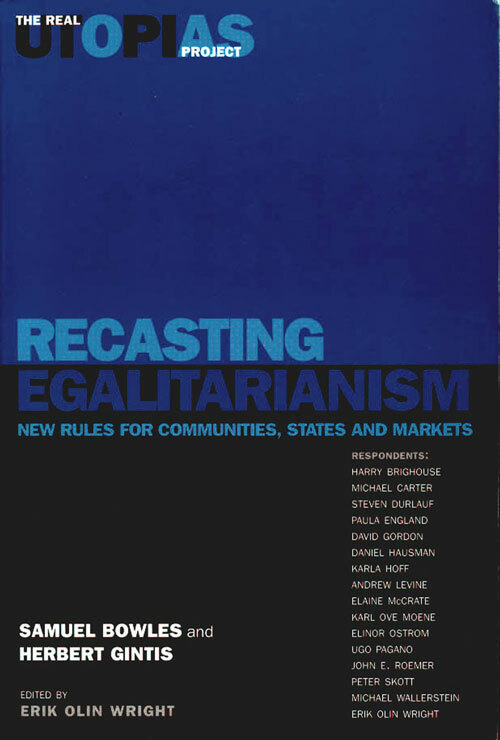 This "new liberalism" was opposite to contemporary neoliberalism. 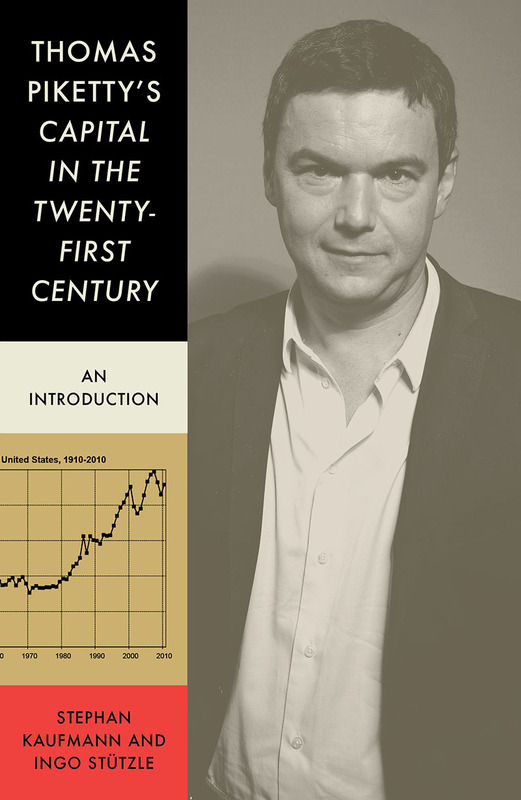 André Orléan, research director at the École des Hautes Études en Sciences Sociales and a member of the Économistes atterrés, has written the preface for Les Liens qui libèrent’s edition of Keynes’s Economic Possibilities for Our Grandchildren. He is author of La Monnaie entre violence et confiance (together with Michel Aglietta – Paris: Odile Jacob, 2002), De l’euphorie à la panique. Penser la crise financière (Paris: Éditions rue d’Ulm, 2009) and L’Empire de la valeur (Paris: Seuil, 2011, winner of the prix Paul-Ricoeur).